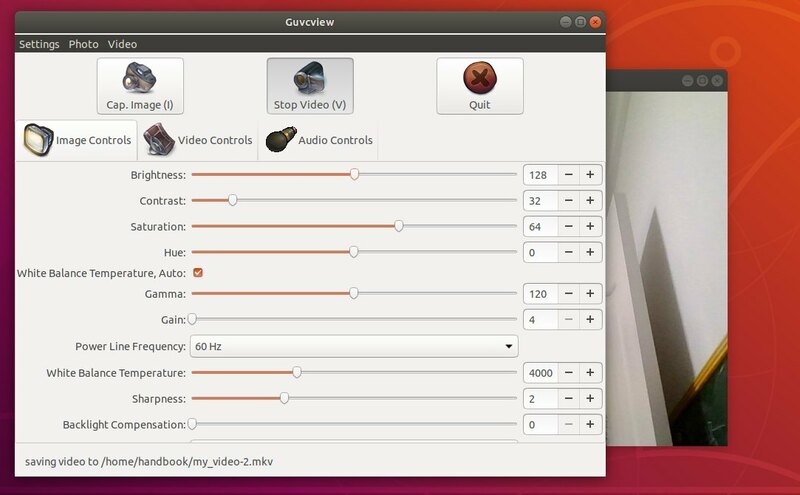 Guvcview (GTK UVC Viewer), a simple tool for capturing & viewing video from webcams and other v4l2 devices, reached 2.0.6 release earlier today. The developer’s PPA so far contains the latest packages for Ubuntu 18.04, Ubuntu 18.10, Linux Mint 19. Type user password (no asterisks feedback due to security reason) when it prompts and hit Enter. Once installed, launch the UVC viewer from application menu. To check the software version, run guvcview -v command in terminal.